Australia Corporate Consents and Appointments. Get Peace Of Mind. 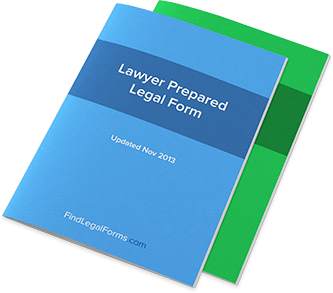 Corporate Consents and Appointment forms which are available for immediate download. Appointment of a Public Officer Appointment of a Corporate Public Officer for use in Australia. Consent of Occupier Allowing Use of Premises as Registered Office Consent of Occupier Allowing Use of Premises as Registered Office for use in Australia. Consent to Act as Director Consent to Act as Director of Corporation for use in Australia. Consent to Act as Public Officer Consent to Act as Public Officer for use in Australia. Consent to Act as Secretary Consent to Act as Secretary for use in Australia.